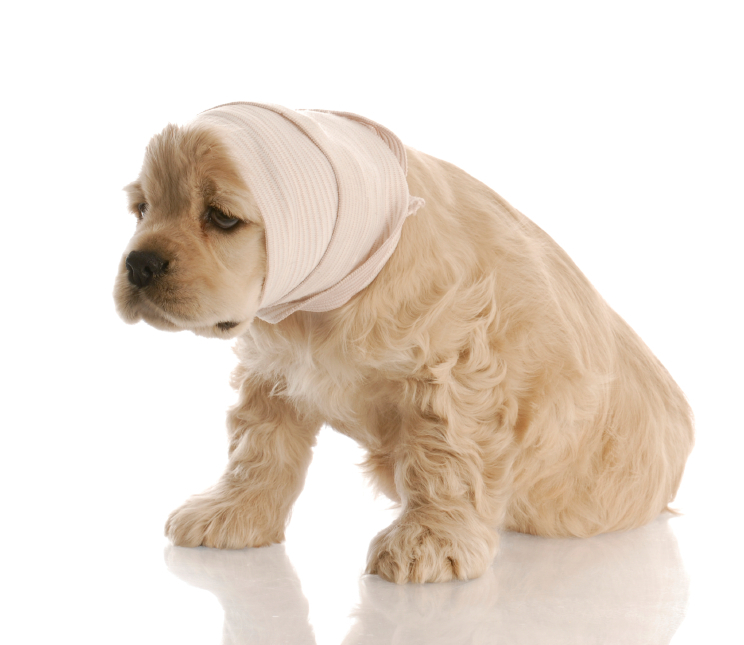 There is a possibility that during your pets' life time surgery may be required to treat medical conditions. From the simplest surgeries such as spay and neuter to more complex surgical procedures, our hospital operates with safety in mind. In fact, we use many of the same safety techniques as human hospitals. Performing pre-surgical assessment and blood work to make sure your pet is ready for the surgery. We use a specialized monitoring equipment to track vital signs and play close attention to our patient during the surgery to ensure the best possible outcome of your pet.